Copenhagen, Denmark – As global temperatures rise and the growing energy demands of air conditioning threaten to emit more greenhouse gases, over 20 leaders today committed to a new global effort on clean and efficient cooling, which can make a huge positive impact on climate change, help achieve sustainable development and save money. Many cooling technologies use refrigerants that can be 10,000 times more potent greenhouse gases than carbon dioxide. On the first day of 2019, the Kigali Amendment to the Montreal Protocol started phasing down these gases, known as hydrofluorocarbons (HFCs). 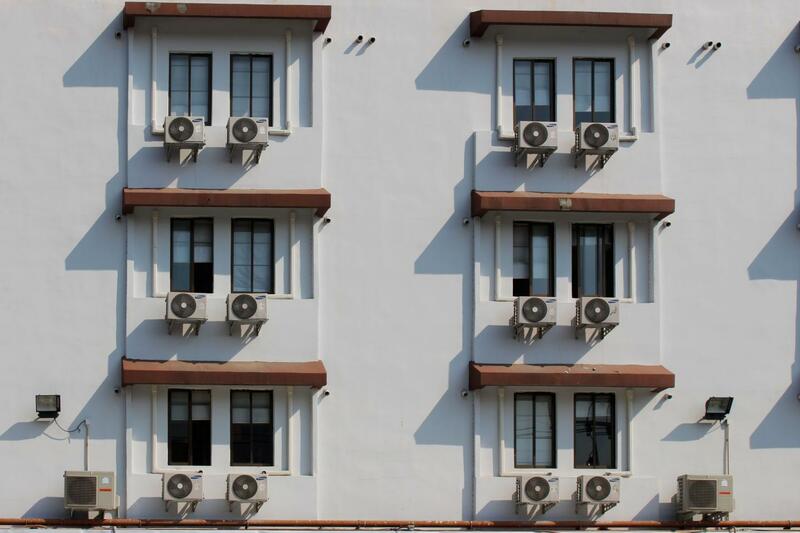 A combined strategy to phase down HFCs along with improvements in energy efficiency can potentially double the climate benefits – while saving up to USD 2.9 trillion globally through 2050 by using less electricity, according to figures from the International Energy Agency. – Kim Fausing, President and CEO, Danfoss. “ENGIE is committed to working towards a carbon neutral world, which we cannot achieve without sustainable cooling. We have a real opportunity to make huge energy efficiency gains on the path to carbon neutrality, but we need governments, civil society and the private sector to work together. The Cool Coalition will create the space for us to take full advantage of the opportunity and keep our planet cool.